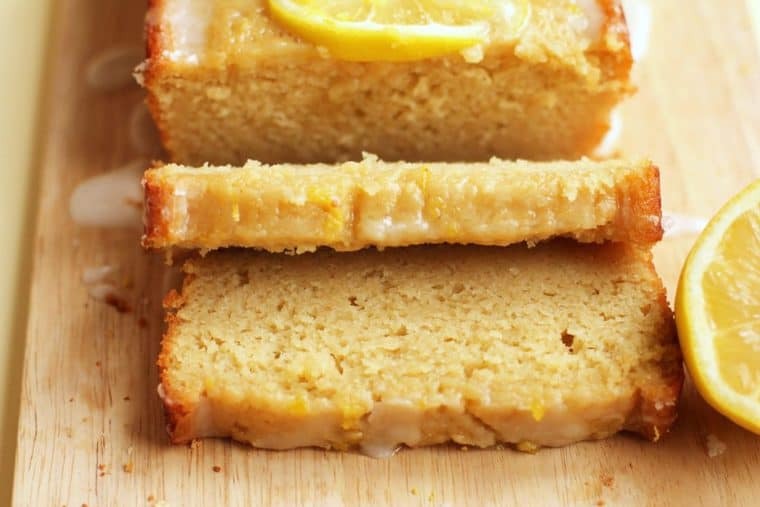 This Healthier Lemon Loaf Cake, a Lemon Olive Oil Yogurt Cake, is a much lighter version to a traditional lemon pound cake. This is a delicious alternative. The feeling of spring is in the air (can’t you tell with my healthier lemon loaf cake photo above?). I feel it, and I can’t wait for the warmer days ahead. This means I need to eat a bit lighter as the clothes get a bit skimpier. I hate saying no to dessert. Well of course you know that. I have a blog where desserts rein supreme. No surprise that this lemon olive oil yogurt cake made its way here. I hate the feeling of depriving myself so as I prepare to wear my cute tiny dresses and swimsuit this summer, I need to still feel like myself. So I have started playing around with new recipes that are a bit lighter. 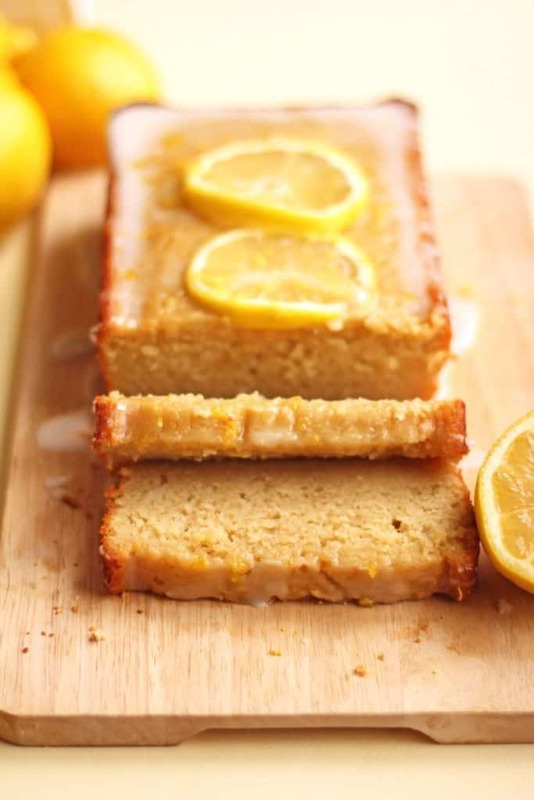 This healthier lemon loaf cake is one of them but it is so delish you won’t even know its light. The base of it is olive oil and greek yogurt (yep no butter or sour cream or buttermilk in this baby). This was so tasty and full of tart lemon flavor that I had to remind myself that the only way it is bad for me is if I overindulge and eat the whole healthy lemon loaf cake! This reminds me of the famous Starbucks Lemon Pound Cake without all the fat. So I guess in addition to creating some healthier recipes for desserts, I also need to practice so level of self control. This Lemon Olive Oil Yogurt Cake, also known as my Healthier Lemon Loaf Cake, is definitely here to stay. In a separate bowl, sift flour, baking soda, baking powder, and salt. Add the flour mixture to the wet mixture while whisking together until well combined. Add lemon cake batter to a greased 9 x 5 inch loaf pan and bake in oven for 45-55 minutes or until a toothpick is inserted in the center and comes out clean (mine baked in about 52 minutes). Let cool for 10 minutes then remove from the loaf pan to finish cooling. 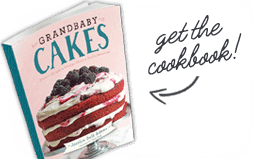 Once the cake has cooled completely, whisk together confectioner's sugar and milk or lemon juice and pour over the cake. Let the icing set and then enjoy! Yes you can probably double it and try that. Oh I totally know what you mean Juliet! This cake goes fast! 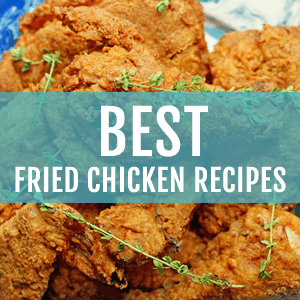 I am trying out this recipe right now! I don’t have lemon extract, so we’ll see how that turns out..
Good luck Karine. Let me know how it turns out for you. Going to try this, looks delicious! Would plain yoghurt work? Would rapeseed oil work instead of olive oil? Haven’t got baking soda, just baking powder, would that still work? Going to use just honey instead of sugar as its healthier I think. Not got lemon extract but plenty of fresh lemons! Hi Bekah, so glad you found this! Yes, you can use plain yoghurt and you can also try grapeseed oil though the texture and taste might have a slight difference. I believe in experimenting in the kitchen so definitely try it out and see what you think!! What kind of olive oil do you use so that the flavor isn’t pronounced?? Hi Lupe, I try to use mild flavored olive oils for cakes. They are usually paler in color which means the flavor is weaker. Looks amazing!! Do you think the the flour could be replaced with almond flour instead? I believe so. Let me know how it goes! I’m going to try this, and replace the olive oil with coconut oil. Can’t wait to taste this!! Great Amber! I can’t wait to see how it turns out for you! Let me know how it is with the coconut oil! Oh this looks amazing!!!! Can I substitute Coconut Oil for the Olive Oil?? I also am Gluten Free so will replace the regular flour with Better Batter GF flour mix!! I LOVE LEMON CAKE!! I haven’t tried coconut oil instead but I would definitely try it out since coconut oil is usually a great substitute and see how it works. I also see no problem why you can’t sub your favorite flour for the regular one. 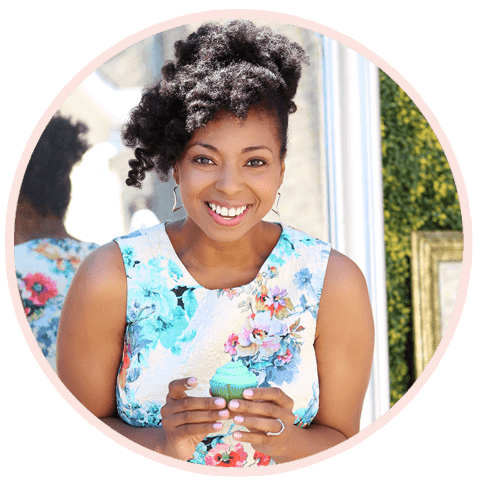 Hi, Jeanne and Jocelyn: I used coconut oil and made this for the first time this past week and I absolutely love it. I am also allergic to milk, so I substituted cashew yogurt (cashew cream) for the Greek yogurt and it still turned out awesome. I was very happy. AND, I did NOT tell my friends what substitutes I had made or the original healthier version you gave us and they were amazed that I could cook so well! 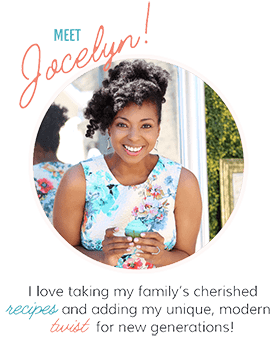 Thanks, Jocelyn. Hooray Sharon! I am so glad that the substitutions worked out so well for you. That is so exciting! Amazing…watching sweet intake but I have to thank you for this delightful cake. I used coconut Greek yogurt & it blended nicely with the lemon. Now if I can keep my daughter from eating it all I may have a piece for tomorrow. I must try this with coconut Greek yogurt. I loved that you blended the flavors!!! Thank you so much for your warm comment. This looks gorgeous! I’ve never baked with olive oil, but am going to have to try this one. 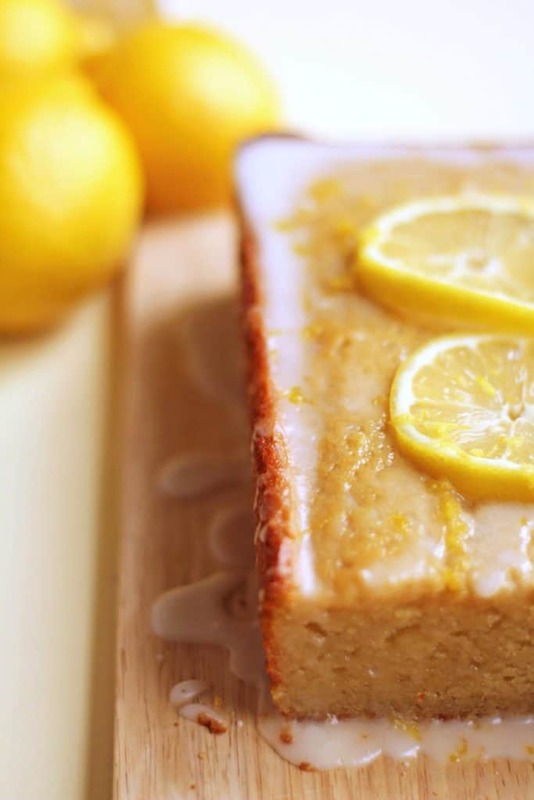 I love lemon bread/cake and this looks so moist. Wow thank you so much! It is super moist!! I am so wanting to make this recipe!! I just don’t think it will turn out as beautiful as your picture 🙂 I was looking for an alternative to those mass-produced lemon cakes, because I just love lemon cake! I made this tonight and it was delicious! My boyfriend and I thought it was so good, we ate the whole loaf..opps. However, I did substitute the flour for whole-wheat flour, and the eggs for egg whites.. and it turned out tasting lovely. Thank you for the recipe! Thanks so much Kelsey! This is definitely one of my fave cakes! Your cake looks so delicious, I love tart lemony things! That’s great that’s it a little lighter too, I should probably start doing that with my desserts! I definitely want to try more lighter recipes in the future too. It is great to encourage people that it’s ok to still have something sweet. Thanks so much Averie! I think that’s my problem too. I always want an extra slice of whatever is healthy! Same here! There is nothing better than dessert! First, I love lemon & olive oil together. Second, the texture of the cake looks so satisfying. Third, it’s so darned pretty! Thanks so much Kari! It is really a moist and light cake which I love! What a delight! I’ll sure bake this one pretty soon! We’re all about swapping out olive oil in cakes and cookies when it works. With a super fruity olive oil, it’s perfect. Absolutely, could not agree more! Thank you so much! I adore the combo of lemon and greek yogurt as well. It’s a great pair! Thanks so much Carol! 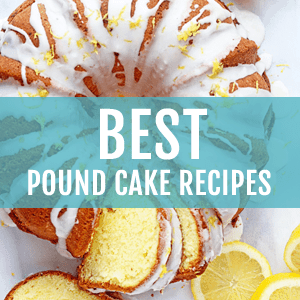 Isn’t lemon cake the absolute best? It is seriously a weakness for me as well. Thanks so much Valerie! Seriously I have the same addiction to loaf cakes. They are way too easy to eat in one sitting lol. this looks so delicious and easy!!! The only thing I have to do is sub the eggs with my egg replacer, but the rest looks divine!!! I should bake more… thanks for the inspiration!! I definitely need to try out your egg replacer for some additional vegan recipes. I’m with you, I love dessert but this time of year I tend to bake far less cause I just can’t control myself! I love lemon dessert, and a healthier option can’t be a bad thing. Exactly! Something healthy definitely helps this time of year! Gosh, don’t you just love lemon cakes? Yep and this baby was super moist like you said.